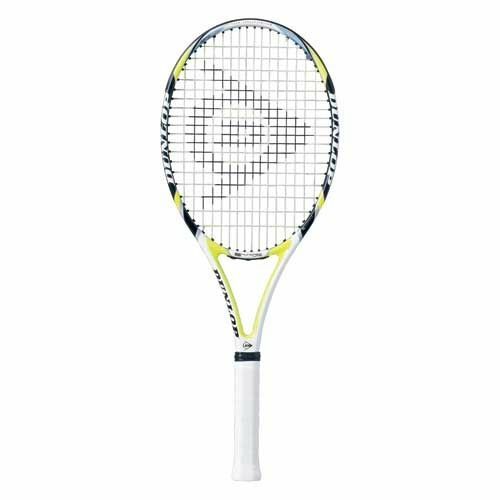 The Dunlop Aerogel 4D 500 Lite Tennis Racket is the perfect racket for players of all levels who require an ultra-light weight racket. The 16x18 open string pattern, tapered profile and light weight agile frame allow for plenty of spin and power to be generated. 4D Braided technology improves stability and control to complement the raw power of Aerogel technology. 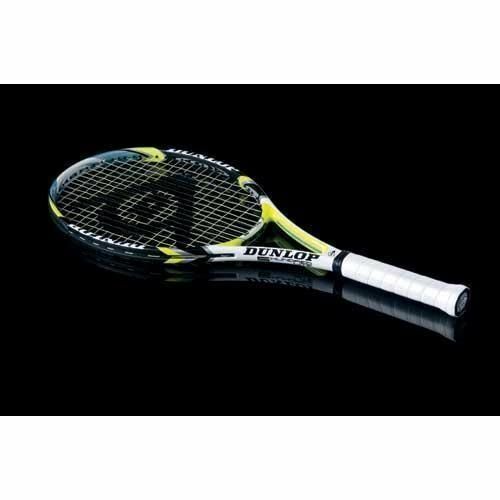 for submitting product review about Dunlop Aerogel 4D 500 Lite Tennis Racket.